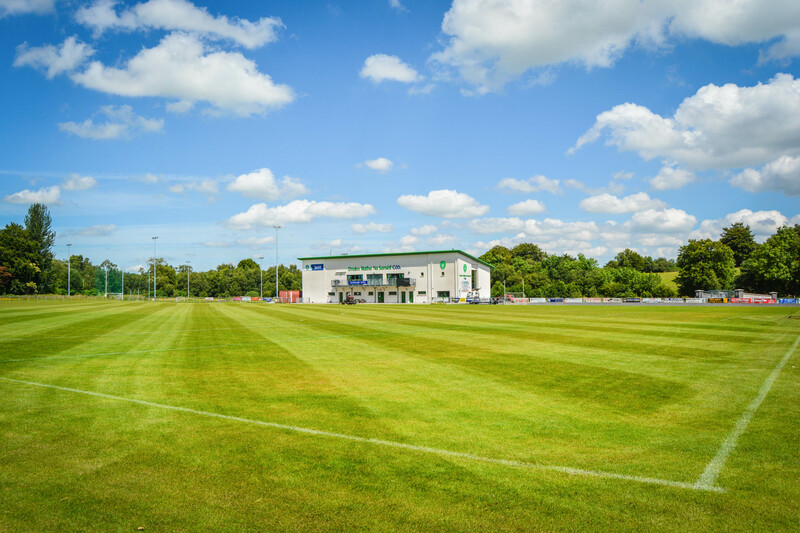 President of Ireland Michael D. Higgins will be the special guest on Saturday as Drumragh Sarsfields officially open their facilities at Clanabogan Park. The club’s state-of-the-art facilities include a training pitch, sports hall and an indoor/outdoor gym. Work on the new clubrooms began in 2008 and the building represents a significant investment in the future of Clanabogan and has become a centre for the community as well as providing unrivalled facilities for the club’s teams. The clubrooms and pitches that some may take for granted have been the product of hard work so the club are happy to open them to the local community. Over the last number of years, the club have been filling in the remaining pieces of the jigsaw. This has seen the completion of external lighting, car parking, fencing, floodlighting, turnstiles and other smaller development works. “Saturday May 26 2018 shall prove to be a historic day in the annals of Drumragh Sarsfields GAC,” said Drumragh chairman Adrian O’Kane. 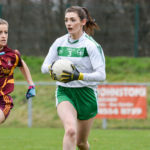 “For members, the occasion shall mark the official opening of the 16.1 acre community facility which was acquired as a green field by the forward-thinking Drumragh committee in September 2001. “Several phases of development later, club members stand proud of their vast complex. There will be youth football throughout along with other sporting activities. The event will get underway at 12.45pm. All members, past and present, are invited along to the opening which will give the club the opportunity to recognise the hardwork and dedication of all the volunteers involved in making the move to Clanabogan the success that it has been.